If you smoke, why not be ‘proud to be a quitter’ as this year’s No Smoking Day takes place. Blackburn with Darwen Council is backing the national campaign, taking place Wednesday March 9, and signposting to its Stop Smoking Service which offers a range of personalised support to help people quit smoking for good. In life we’re told never to give up but when it comes to smoking, being a ‘quitter’ is a good thing. 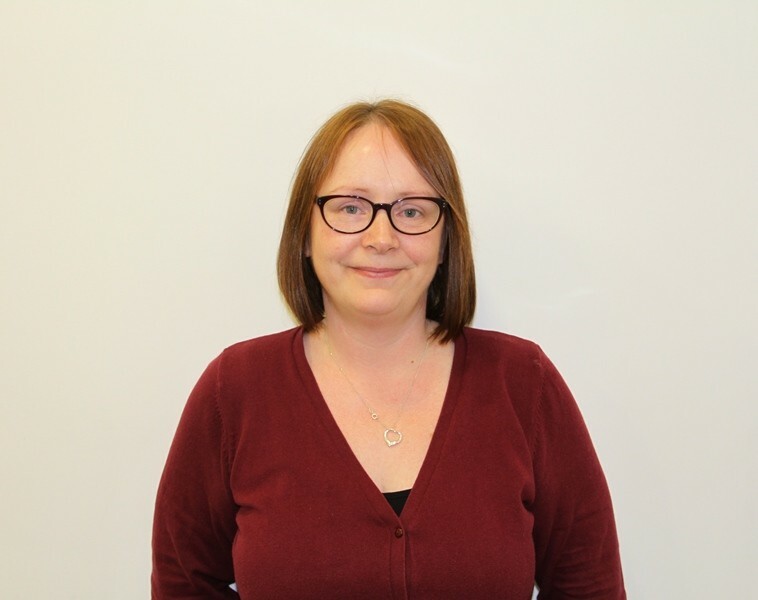 One person who can certainly vouch for that after receiving help to quit from the local Stop Smoking Service is Rebecca Gornall, who works as a Local Government Line Manager at Capita in Blackburn. Rebecca first started smoking aged 16 and continued until she became pregnant in 2014. At the height of her addiction she was smoking up to 14 cigarettes a day, costing over £30 a week. After her baby was born she briefly went back to smoking before deciding last year the time was right to get help to quit for good. Rebecca accessed help from the Blackburn with Darwen Stop Smoking Service clinic based at Witton Medical Centre via specialist stop smoking adviser Paula Dobson. Because she’s a stop-smoking professional, Paula was able to help me recognise how cravings work and advise me on a combination of treatment which works for me. There’s no going back for me now, the health benefits are tangible and the money I’ve saved is unreal. Rebecca’s good news story is one of many out of Blackburn with Darwen’s Stop Smoking Service. In the last year alone the service has helped just under 2000 people. On offer is a range of personalised support including one-to-one consultations, follow-up appointments, clinic times, quit kits and information and signposting support. Rebecca’s story is a really heart-warming one and I’m delighted that our stop smoking service is helping people in this way. Research shows you are four times more likely to quit with support than on your own and, as shown here, the service’s help can make a big difference. If you want help to quit for good, get in touch today. No Smoking Day is also a great opportunity for us to encourage and support smokers in Blackburn with Darwen to quit alongside hundreds of thousands of other people across the UK.